The coupe has replaced the martini glass as the carrier choice for stirred drinks. It’s also popular for champagne and prosecco. Our favorite is Cocktail Emporium’s Coupe, which is elegant enough for even royal affairs. 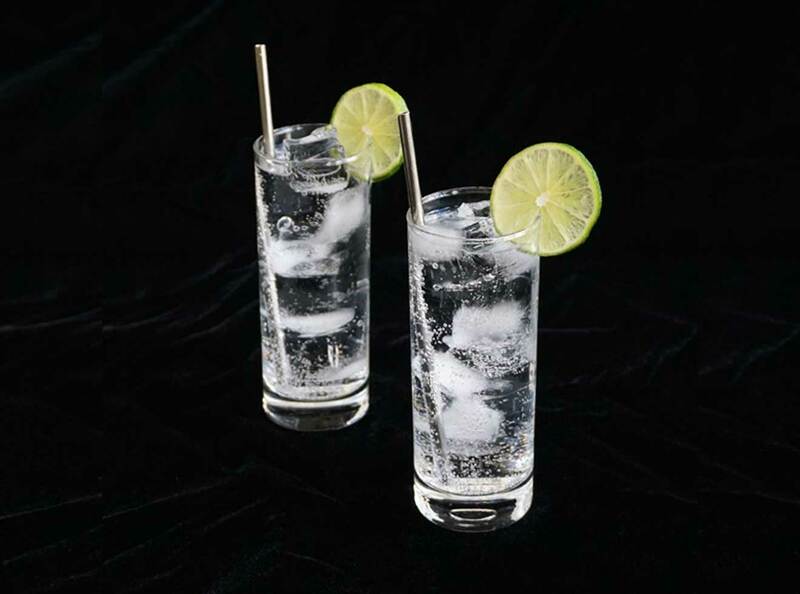 The flat, heavy base of rocks or old-fashioned glasses is designed for drinking spirits neat or with a big chunk of ice. 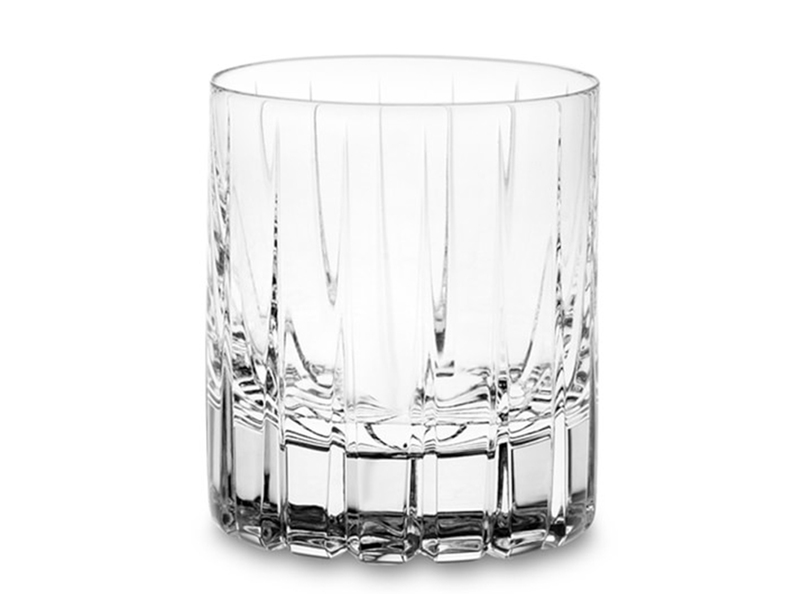 The Dorset Crystal Double version from Williams Sonoma feels hefty in the hand and even lends itself to muddling if you’re making a cocktail. 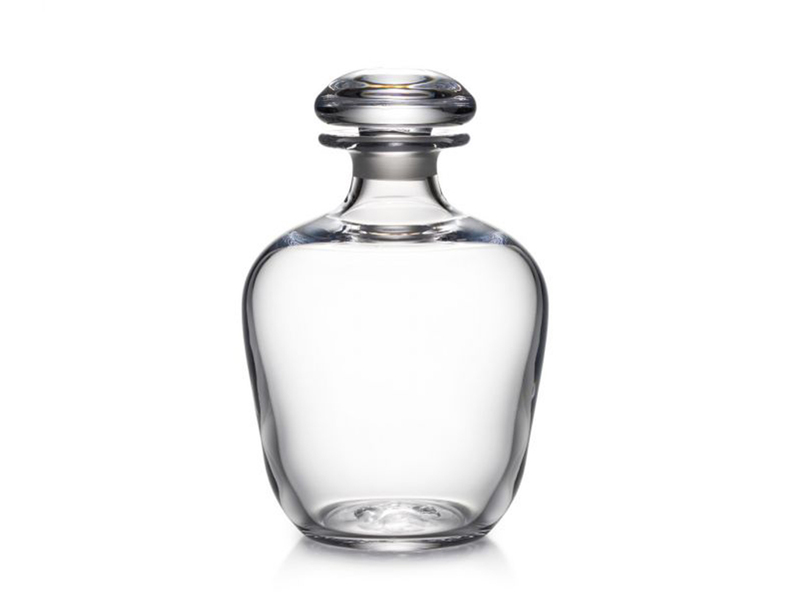 Decanters were once used to carry whiskey home from a distillery. Today they’re mostly decorative, but a model like Simon Pearce’s Woodstock Decanter let’s you take in a bourbon’s hue in all its glory.